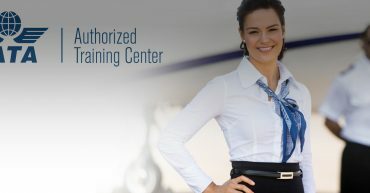 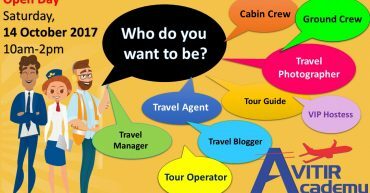 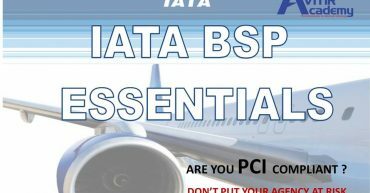 What is an IATA ATC? 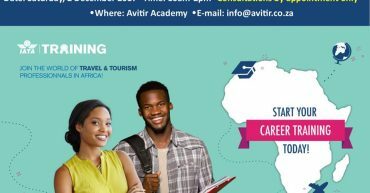 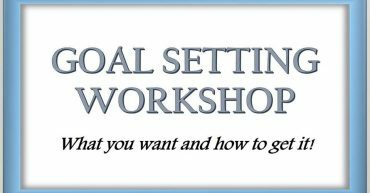 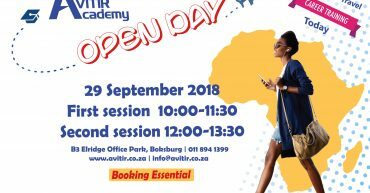 Prepare to see a lot more of Avitir Academy as we embark on a 3 month long Career Guidance Roadshow. 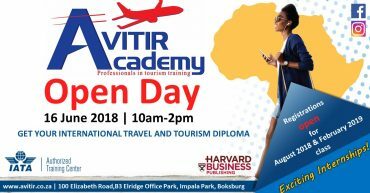 We will be sharing facts about our Internationally recognized Travel and Tourism Diploma, as well as our other diplomas and courses designed to make you the next Travel professional.